Vitas Vasiliauskas, board chairman of the central Bank of Lithuania, will head the bank for another five-year term. In a secret ballot on Thursday, his appointment for the second term in office was supported by 59 members of parliament, with 23 voting against and 17 abstaining. Three ballot papers were invalidated. Vasiliauskas was proposed for the second term by President Dalia Grybauskaitė. Vasiliauskas has chaired the central bank since April 16, 2011, and his first five-year mandate will expire on April 15. 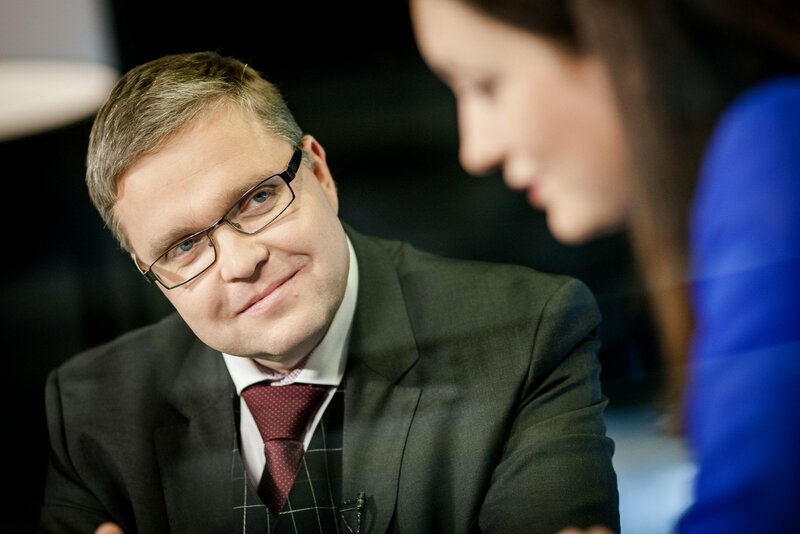 The chairman of the board of the Bank of Lithuania is appointed for a term of five years. There is no limitation on the number of terms one person can serve in the post.